climate change | A balanced diet . . .
Would you knowingly eat something that could harm you? That’s the dilemma facing millions of poor, subsistence farmers and their families from time to time, especially in India, Bangladesh, and Ethiopia, when the alternative is not eating anything at all. Famine. From the beginnings of agriculture and earlier, 10,000 or more years ago, farmers have cultivated and consumed in times of adversity, the seeds of a plant known scientifically as Lathyrus sativus L.¹ Or, more commonly, the grasspea. It’s also an important fodder crop for livestock. On the plus side, grasspea has a good protein profile and, as a legume, it supplies nitrogen to the soil through its root nodules. Its particular agricultural value is that it can be grown in times of drought, as well as when the land is flooded. It’s the ultimate insurance crop for poor, subsistence farmers. Yet, it holds a deadly secret. β-ODAP. Or more precisely, β-L-oxalyl-2,3-diaminopropionic acid to give its full name, an amino acid that is also a neurotoxin responsible for the condition known as lathyrism, a non-reversible paralysis. No wonder, then, that its cultivation is banned in some Indian states. 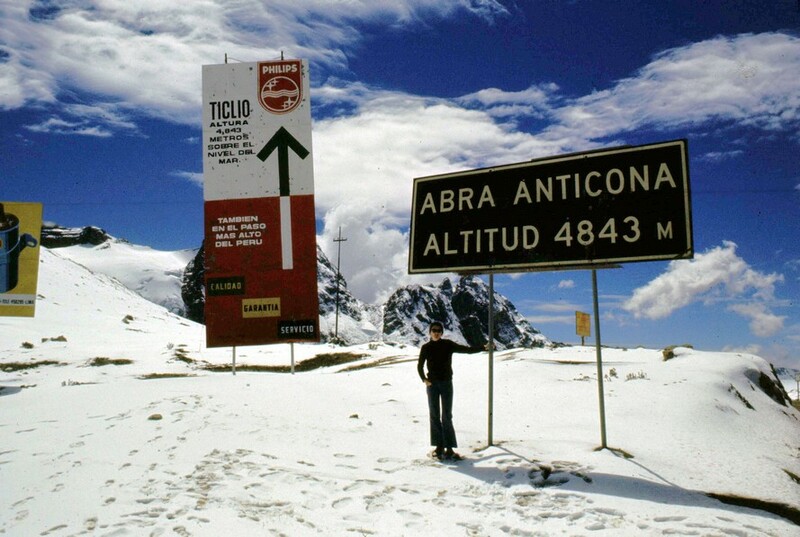 In the past, its consumption has also had severe consequences in Europe. ‘Gracias a la Almorta’ or ‘Thanks to the Grasspea’ by Francisco de Goya (painted between 1811 and 1813), painted during the Spanish War of Independence, when poor people turned to eating grasspea, and suffered paralysis from lathyrism. However, on the British Museum website it suggests grain (millet) rather than ‘grasspea’, and no mention of lathyrism. ‘Almorta’ is a Spanish word for grasspea. Yet, when needs must, poor farmers turn to the grasspea when there is nothing else to eat because drought or floods have wiped out other crops. So what’s being done to overcome the grasspea’s downside? Fortunately, an international collaborative research effort (funded by the UK Government’s Global Challenges Research Fund), Unlocking the Potential of Grass pea for Resilient Agriculture in Drought Prone Environments (UPGRADE), aims to breed ‘sweet’ varieties of grasspea with a low content of the neurotoxin. I learned about this project yesterday evening when I happened to tune into BBC Radio 4’s Inside Science (you can listen from about 11′ 20″ into the program). 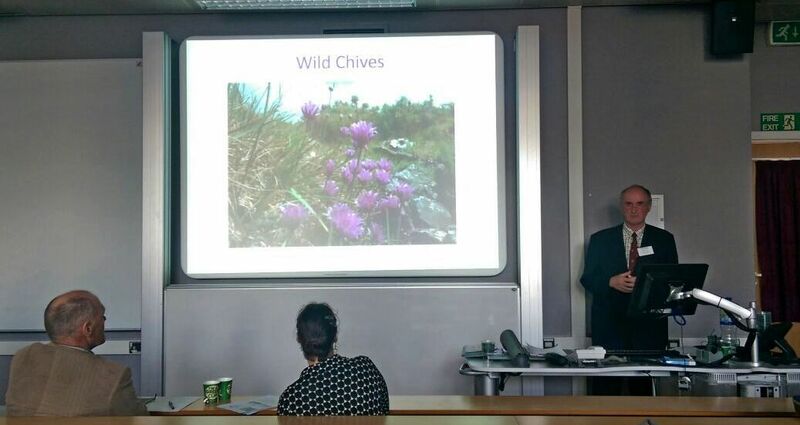 The John Innes Centre in the UK is one of the project members, and in Prof. Cathie Martin‘s lab, Dr Anne Edwards is screening about 500 different grasspea lines, testing them for β-ODAP content, and also introgressing the lower content trait into different genetic backgrounds, for future testing in the field. I was fascinated to hear how this international collaboration was making progress towards defeating the scourge of lathyrism, as I’d also worked on grasspea almost 40 years ago. But from a crop evolution and genetic resources point of view. When I returned to The University of Birmingham in 1981, I decided to start a small research project on grasspea, looking at the diversity and broader genetic resources of this important but somewhat neglected crop, in addition to continuing my research on potatoes. 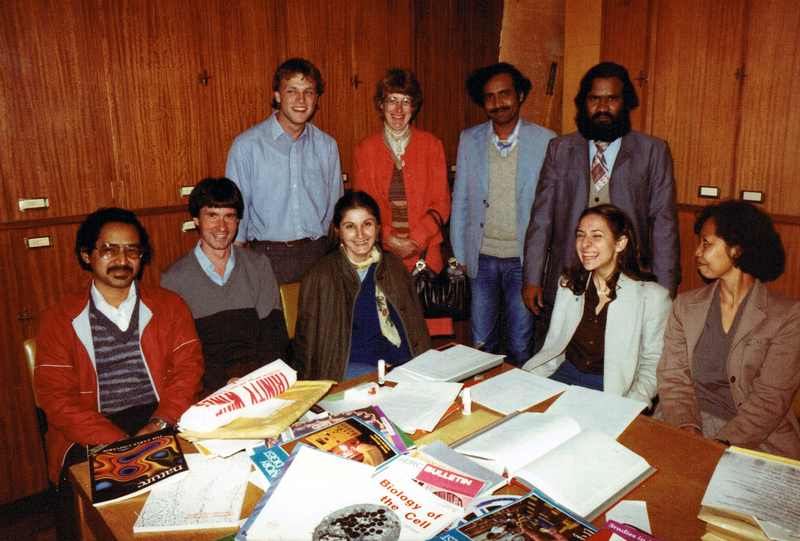 In 1981, one of the students attending the one-year MSc Course on Conservation and Utilization of Plant Genetic Resources was Abdul bin Ghani Yunus from Malaysia. He worked on his dissertation project under my supervision, to study the diversity of grasspea. I already had assembled a collection of grasspea varieties from different sources around the world including the Vavilov Institute in St Petersburg, so Ghani had quite a stock of varieties to work with. L. sativus is a highly variable species, and there is a clear distinction between the blue-flowered forms from south-west Asia, Ethiopia and the Indian subcontinent, and the white and white and blue flowered forms with white seeds which have a more westerly distribution. Differences in vegetative parts may be due to selection for forage types. L. sativus appears to be closely related to L. cicera and L. gorgoni, and this relationship needs further investigation. Ghani returned to Malaysia in 1982 to continue his research and teaching at the University of Agriculture, Selangor and I heard little from him, until about 1986. Then, he contacted me again, asking about the possibilities of returning to Birmingham to complete a PhD under my supervision. He wanted to work on a tropical species from Malaysia. But since he did not envision spending time back in Malaysia during his PhD program, I explained that working on this species (I don’t now remember what it was) was not feasible, since we wouldn’t be able to grow it successfully in the glasshouse at Birmingham. After all, it wasn’t the species per se that was the most important aspect for his PhD; it would be the focus, the scientific methods and approaches he would learn and employ that were more important. I convinced him to continue his work on Lathyrus, but broadening its scope to study the biosystematics or biological relationships of the grasspea with the species considered to be its closest relatives. In that way we anticipated better defining the genetic resources or gene pools of the grasspea (an essential prerequisite if, at some time in the future, a breeding program was set up that needed to exploit more diversity), as well as trying to shed some light on the origin of this neglected food crop. The genepools of the grasspea, Lathyrus sativus L., in Plant Breeding (1991). This research concerned the cross-breeding relationships of the grasspea and its closest relatives, based on experimental pollinations, pollen tube growth microscopy, and chromosome pairing, confirming one of our earlier hypotheses about L. cicera. Phenotypic polymorphism of six isozymes in the grasspea (Lathyrus sativus L.), in Euphytica (1991). Ghani concluded that there was more genetic variation than perhaps expected in this self-pollinating species, and we discussed the implications of exploiting this diversity in plant breeding. Today, the International Center for Agricultural Research in the Dry Areas (ICARDA) receives financial support from the Crop Trust to conserve almost 4200 samples of grasspea in its genebank, with 2000 safely stored in the Svalbard Global Seed Vault above the Arctic Circle. Of course, grasspea is not the only edible plant species that comes with a health risk. In South America, for example, there are so-called ‘bitter’ varieties of cassava, an important source of carbohydrate, producing cyanogenic compounds that must be removed before the roots are safe to eat. Indigenous communities throughout Brazil evolved techniques to express the poisonous juice and make the food safe. In other parts of South America ‘sweet’ varieties were selected over thousands of years, and became the genetic base of commercial cassava varieties grown world-wide. The International Center for Tropical Agriculture (CIAT), based in Cali, Colombia has the world’s largest cassava germplasm that I was privileged to see in 2016 when I was conducting an evaluation of the CGIAR’s genebanks program. This grasspea story is a good example of how progress can be made when there’s a clear research project objective, funding is available, and researchers around the world agree to pool their expertise towards solving an important problem. 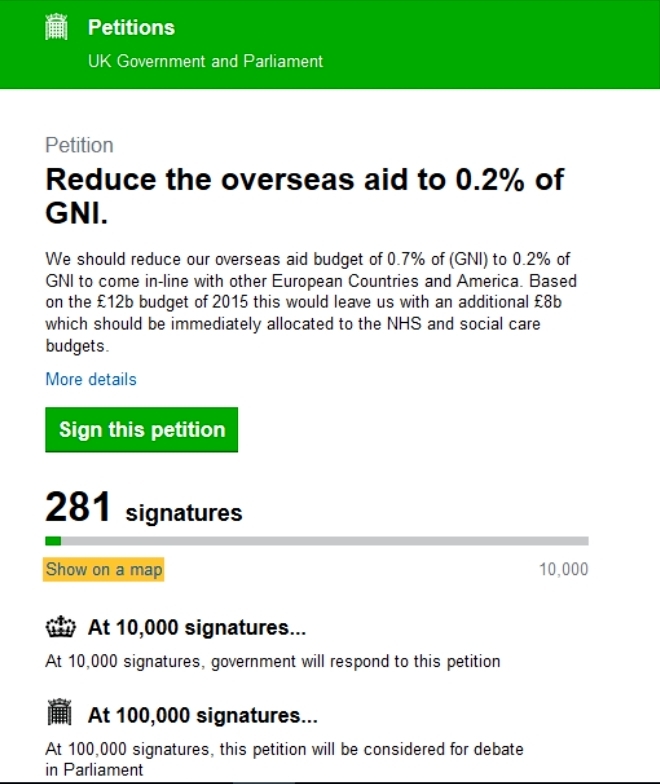 With recent reports that the head of DFID (the UK’s government department managing overseas development assistance or ODA) is seriously considering making changes to the 0.7% of national income commitment to the ODA budget, grasspea improvement for marginalized communities goes to show just how important such funding is, and the potential impact it can have on the lives of some of the poorest people around the world. This is the raison d’être of international agricultural research for development, an endeavor in which I participated over four decades. ¹ Grasspea is a relative of the garden sweetpea, Lathyrus odoratus, a plant that is grown for its showy, fragrant blooms. There’s beauty in numbers . . . Thus spoke businessman, MP, and school superintendent Thomas Gradgrind in the opening paragraph of Charles Dickens’ tenth novel, Hard Times, first published in 1854. Increasingly however, especially on the right of the political spectrum, facts have become a debased currency. ‘Alternative facts’ and ‘fake news’ have become an ‘alternative religion’, faith-based and not susceptible to the norms of scientific scrutiny. Fake data are also be used as a ‘weapon’. I am a scientist. I deal with facts. 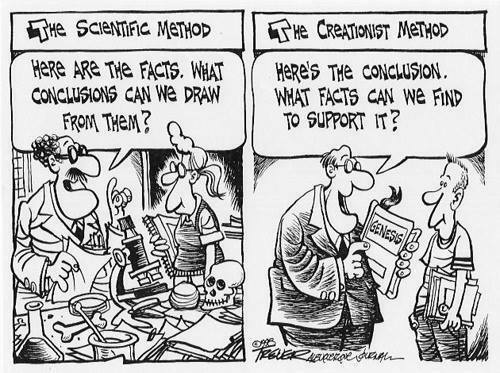 Hypotheses, observations, numbers, data, analysis, patterns, interpretation, conclusions: that’s what science is all about. There really is a beauty in numbers, my stock-in-trade for the past 40 years: describing the diversity of crop plants and their wild relatives; understanding how they are adapted to different environments; how one type resists disease better than another; or how they can contribute genetically to breed higher-yielding varieties. The numbers are the building blocks, so to speak. Interpreting those blocks is another thing altogether. Statistical analysis was part and parcel of my scientific toolbox. Actually, the application of statistics, since I do not have the mathematical skills to work my way through the various statistical methods from first principles. This is not surprising considering that I was very weak in mathematics during my high school years. Having passed the necessary examination, I intended to put maths to one side forever, but that was not to be since I’ve had to use statistics during my university education and throughout my career. And playing around with numbers, looking for patterns, and attempting to interpret those patterns was no longer a chore but something to look forward to. So why my current obsession with numbers? First of all, since Donald Trump took up residence in the White House (and during his campaign) numbers and ‘alternative facts’ featured prominently. Trump does not respect numbers. However, more of this later. Second, I recently came across a scientific paper about waterlogging tolerance in lentils by a friend of mine, Willie Erskine, who is a professor at the University of Western Australia (although I first knew him through his work at ICARDA, a CGIAR center that originally had its headquarters in Aleppo, Syria). The paper was published last month in Genetic Resources and Crop Evolution. 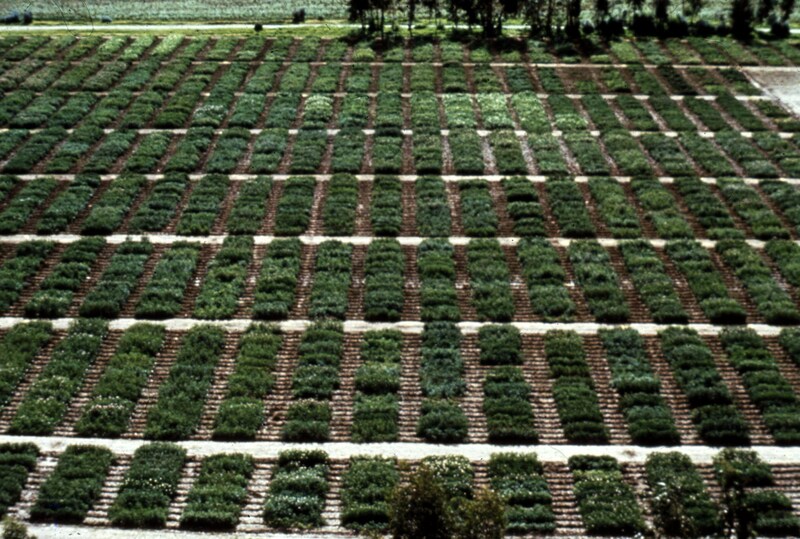 Willie and his co-authors showed that lentil lines did not respond in the same way to different waterlogging regimes, and that waterlogging tolerance was a trait that could be selected for in lentil breeding. While out on my daily walk a couple of days later, I mulling over in my mind some ideas from that lentil paper, and it reminded me of an MSc dissertation I supervised at The University of Birmingham in the 1980s. My student, Shibin Cai, came from the Institute of Food Crops, Jiangsu Academy of Agricultural Sciences, China where he worked as a wheat scientist. Cai was interested to evaluate how wheat varieties responded to waterlogging. So, having obtained several wheat lines from the International Maize and Wheat Improvement Center (CIMMYT) in Mexico, we designed a robust experiment to evaluate how plants grew with waterlogging that was precisely applied at different critical stages in the wheat plant’s life cycle: at germination, at booting, and at flowering, as far as I remember. I won’t describe the experiment in detail, suffice to say that we used a randomized complete block design with at least five replicates per variety per treatment and control (i.e. no waterlogging whatsoever). Waterlogging was achieved by placing pots inside a larger pot lined with a polythene bag and filled with water for a definite length of time. Cai carefully measured the rate of growth of the wheat plants, as well as the final yield of grains from each. After which we had a large database of numbers. Observations. Data. Facts! Applying appropriate statistical tests to the data, Cai clearly showed that the varieties did indeed respond differently to waterlogging, and we interpreted this to indicate genetic variation for this trait in wheat that could be exploited to improve wheat varieties for waterlogging-prone areas. I encouraged Cai to prepare a manuscript for publication. After all, I was confident with the quality of his research. We submitted his manuscript to the well-known agricultural research journal Euphytica. After due process, the paper was rejected—not the first time this has happened to me I should add. But I was taken aback at the comments from one of the anonymous referees, who did not accept our results—the observations, the data—claiming that there was no evidence that waterlogging was a verifiable trait in wheat, and especially in the lines we had studied. Which flew in the face of the data we had presented. We hadn’t pulled the numbers like a rabbit out of a hat. I did then wonder whether the referee was a wheat expert from CIMMYT. Not wishing to be paranoid, of course, but was the referee biased? I never did get an opportunity to take another look at the manuscript to determine if it could be revised in any way. As I said, we were confident in the experimental approach, the data were solid, the analysis sound—and confirmed by one of my geneticist colleagues who had a much better grasp of statistics than either Cai or me. Result? The paper was never published, something I have regretted for many years. So you can see that there were several elements to our work, as in much of science. We had a hypothesis about waterlogging tolerance in wheat. We could test this hypothesis by designing an experiment to measure the response of wheat to waterlogging. But then we had to interpret the results. Now if we had measured just one plant per variety per treatment all we could have said is that these plants were different. It’s like measuring the height say of a single plant of two wheat varieties grown in different soils. All we can state is the height we measured. We can make no inference about any varietal differences or responses. For that we need several measurements—numbers, data—that allow us to state whether if any observed differences are ‘real’ or due to chance. That’s what we do all time in science. We want to know if what we measure is a true reflection of nature. It’s not possible to measure everything, so we use a sample, and then interpret the data using appropriate statistical analyses. But we have to be careful as this interesting article on the perils of statistical interpretation highlights. One of the most important and current data relationships is based in climate science. And this brings me back to The Donald. There is an overwhelming consensus among scientists that relationship between increased CO2 levels and increases in global temperatures is the result of human activity. The positive relationship between the two sets of data is unequivocal. But does that mean a cause and effect relationship? The majority of scientists say yes; climate deniers do not. That makes the appointment of arch-denier Scott Pruitt as head of the Environment Protection Agency in the US so worrying. Donald Trump does not like facts. He doesn’t like numbers either unless he can misappropriate them in his favor (such as the jobs or productivity data that clearly relate to the policies under Mr 44). He certainly did not like the lack of GOP numbers to pass his repeal of the Affordable Care Act (aka Obamacare). He regularly dismisses the verifiable information in front of his eyes, preferring ‘alternative facts’ and often inflated numbers to boot, instead. 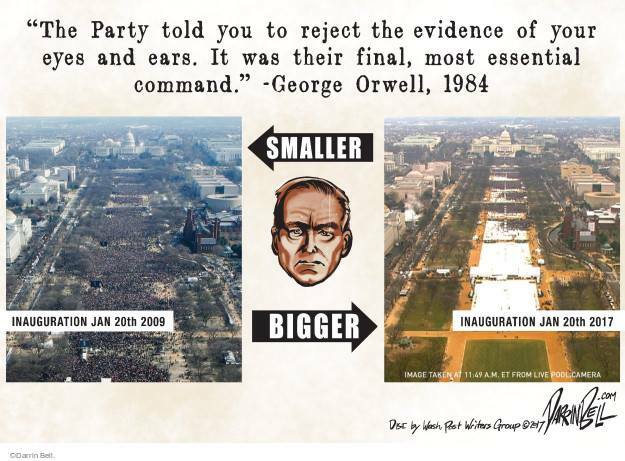 Just remember his sensitivity and his absurd claims that the 20 January National Mall crowds were largest for any presidential inauguration. The photographic evidence does not support this Trumpian claim; maybe fantasy would be a better description. Time magazine has just published an excellent article, Is Truth Dead? based on an interview with The Donald, and to back it up, Time also published a transcript of the interview. This not only proves what Mr 45 said, but once again demonstrates his complete lack of ability to string more than a couple of coherent words together. Just take a look for yourselves. Part of Trump’s rhetoric (or slow death by Tweet) is often based on assertions that can be verified: the biggest, the longest, the most, etc. Things can measured accurately, the very thing he seems to abhor. His aim to Make America Great Again cannot be measured in the same way. What is great? Compared to what or when? It’s an interpretation which can be easily contradicted or at the very least debated. That’s what so disconcerting about the Trump Administration. The USA is a scientific powerhouse, but for how much longer if the proposed agency budget cuts that The Donald has promised really bite (unless related to the military, of course). 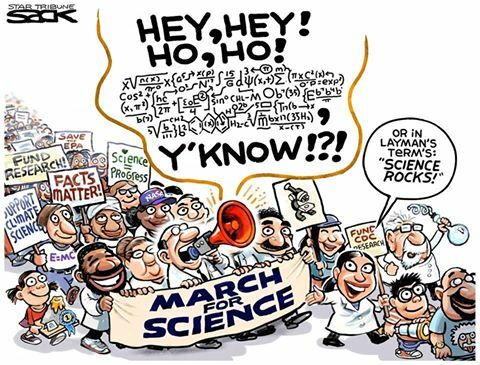 There’s an increasing and worrying disdain for science among Republican politicians (and here in the UK as well); the focus on climate change data is the prime expression of that right now. 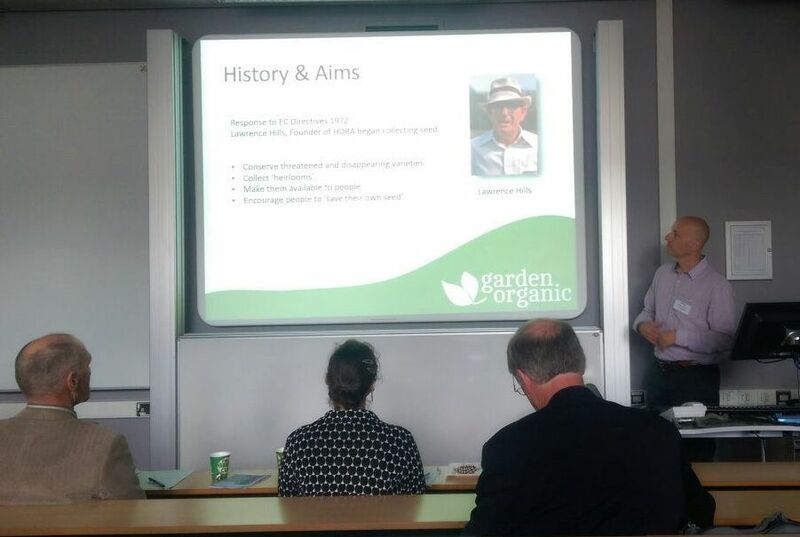 That was the title of a one day meeting on plant genetic resources organized by doctoral students, led by Jade Phillips, in the School of Biosciences at The University of Birmingham last Thursday, 2 June. And I was honoured to be invited to present a short talk at the meeting. 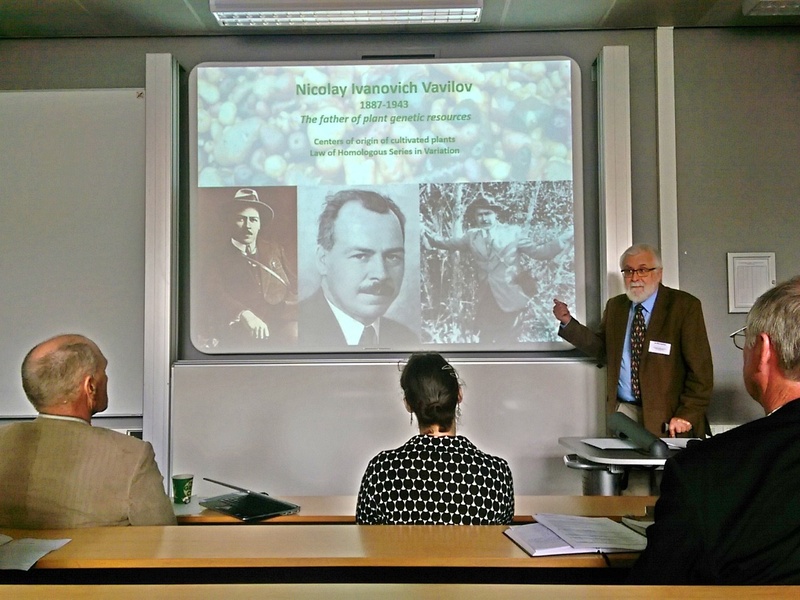 Now, as regular readers of my blog will know, I began my career in plant genetic resources conservation and use at Birmingham in September 1970, when I joined the one year MSc course on genetic conservation, under the direction of Professor Jack Hawkes. 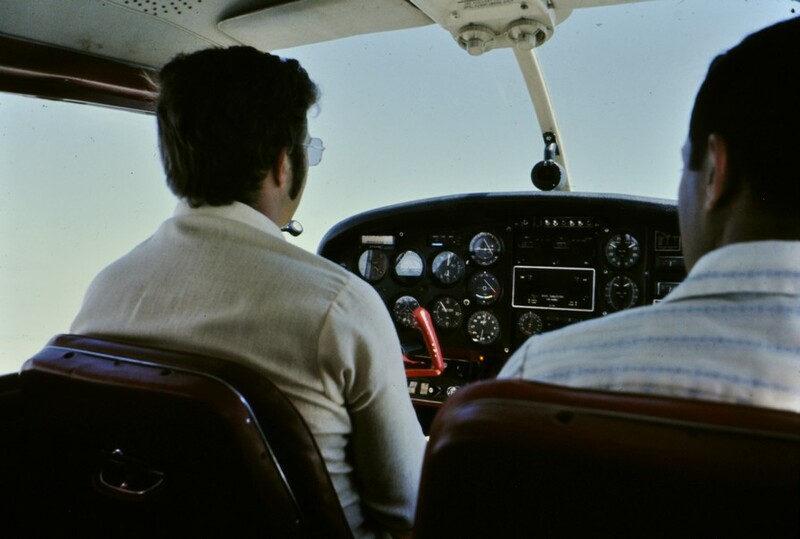 The course had been launched in 1969, and 47 years later there is still a significant genetic resources presence in the School, even though the taught course is no longer offered (and hasn’t accepted students for a few years). Staff have come and gone – me included, but that was 25 years ago less one month, and the only staff member offering research places in genetic resources conservation is Dr Nigel Maxted. He was appointed to a lectureship at Birmingham (from Southampton, where I had been an undergraduate) when I upped sticks and moved to the International Rice Research Institute (IRRI) in the Philippines in 1991. Click on this image for the full program and a short bio of each speaker. Click on each title below; there is a link to each presentation. I guess there were about 25-30 participants in the meeting, mainly young scientists just starting their careers in plant genetic resources, but with a few external visitors (apart from speakers) from the Millennium Seed Bank at Kew-Wakehurst Place, the James Hutton Institute near Dundee, and IBERS at Aberystwyth. The meeting grew out of an invitation to Åsmund Asdal from the Nordic Genetic Resources Center (NordGen) to present a School of Biosciences Thursday seminar. So the audience for his talk was much bigger. 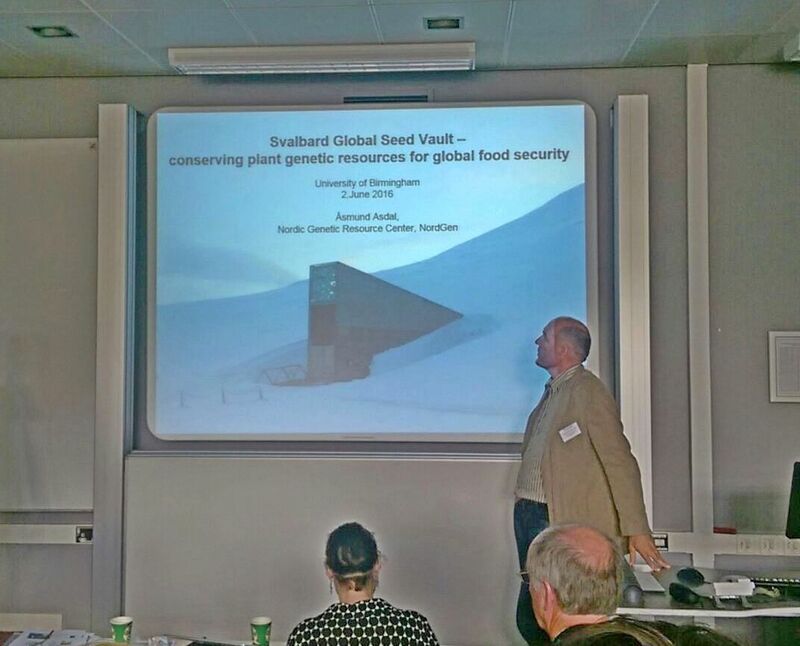 Åsmund is Coordinator of Operation and Management for the Svalbard Global Seed Vault, and he gave a fascinating talk about the origins and development of this important global conservation facility, way above the Arctic Circle. Today the Vault is home to duplicate samples of germplasm from more than 60 depositor genebanks or institutes (including the international collections held in the CGIAR genebank collections, like that at IRRI. Nigel Maxted’s research group has focused on the in situ conservation and use of crop wild relatives (CWR), although they are also looking at landrace varieties as well. Several of the papers described research linked to the CWR Project, funded by the Government of Norway through the Crop Trust and Kew. Postdocs and doctoral students are looking at the distributions of crop wild relatives, and using GIS and other sophisticated approaches that were beyond my comprehension, to determine not only where there are gaps in distributions, lack of germplasm in genebank collections, but also where possible priority conservation sites could be established. And all this under the threat of climate change. The various PowerPoint presentations demonstrate these approaches—which all rely on vast data sets—much better than I can describe them. So I encourage you to dip into the slide shows and see what this talented group of scientists has been up to. Neil Munro from Garden Organic described his organization’s approach to rescue and multiply old varieties of vegetables that can be shared among enthusiasts. Seeds cannot be sold because they are not on any official list of seed varieties. What is interesting is that one variety of scarlet runner bean has become so popular among gardeners that a commercial seed company (Thompson & Morgan if I remember what he said) has now taken this variety and selling it commercially. Julian Hosking from Natural England gave some interesting insights into how his organization was looking to combine the conservation of genetic diversity—his ‘Fifth Dimension’—with conservation of natural habitats in the UK, and especially the conservation of crop wild relatives of which there is a surprisingly high number in the British flora (such as brassicas, carrot, and onions, for example). So, what about myself? When I was asked to contribute a paper I had to think hard and long about a suitable topic. I’ve always been passionate about the use of plant genetic diversity to increase food security. I decided therefore to talk about the value of genebank collections, how that value might be measured, and I provided examples of how germplasm had been used to increase the productivity of both potatoes and rice. Although all the speakers developed their own talks quite independently, a number of common themes emerged several times. 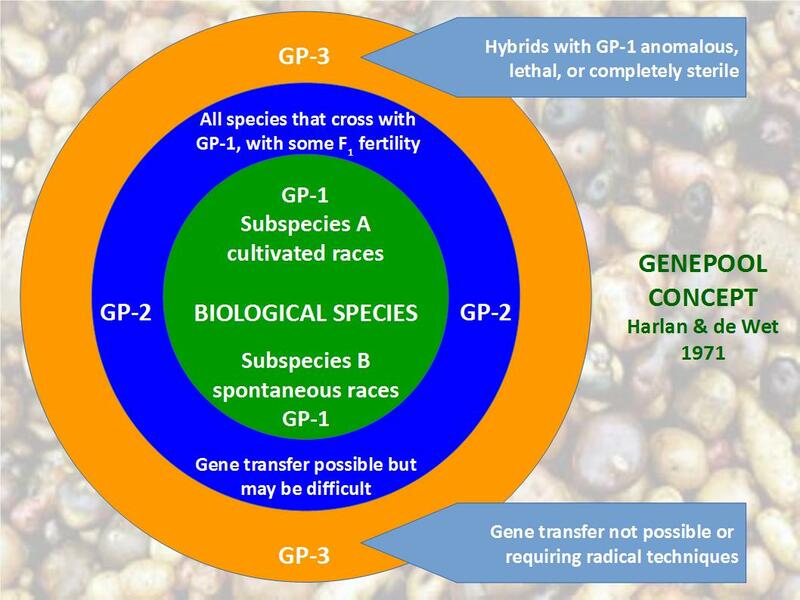 At one point in my talk I had focused on the genepool concept of Harlan and de Wet to illustrate the biological value (easy to use versus difficult to use) of germplasm in crop breeding. In the CWR Project research several speakers showed how the genepool concept could be used to set priorities for conservation. Finally, there was one interesting aspect to the meeting—from my perspective at least. I had seen the titles of all the other papers as I was preparing my talk, and I knew several speakers would be talking about future prospects, especially under a changing climate. I decided to spend a few minutes looking back to the beginning of the genetic conservation movement in which Jack Hawkes was one of the pioneers. What I correctly guessed was that most of my audience had not even been born when I started out on my genetic conservation career, and probably knew very little about how the genetic conservation movement had started, who was involved, and what an important role The University of Birmingham had played. From the feedback I received, it seems that quite a few of the participants were rather fascinated by this aspect of my talk.